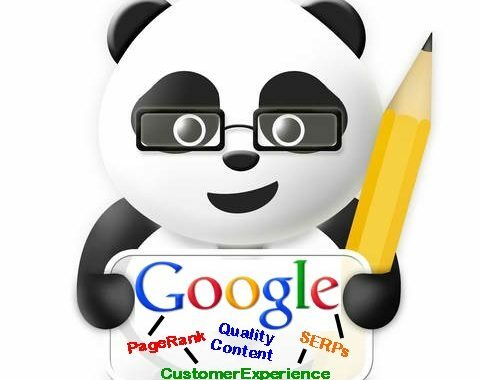 So how the Google panda changes the search experience? As per Google, the new changed algorithm is build with more advanced system and much improved ranking filter. That means, Google is now stricter on spam and low quality content sites. 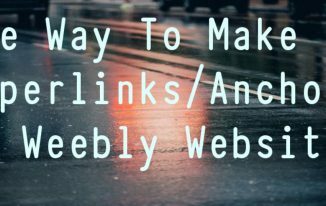 Panda’s design aims to lower the page rank of those low quality content sites and returns higher quality sites near the top of the search results. The question of What Is Google Panda Update is by each webmaster these days due to their site ranking affected in any way. But the update result says something else. During the Panda update large number of sites mostly trusted and well branded was too got badly affected, making everyone in confusion. Their search visibility, organic traffic through Google was drastically reduced by almost 50%. List of all confirmed Google Panda Update from 2000 to 2016 and still 2017 Google Panda Update is coming to ruin some scam blogger. So see here google panda update list 2016 and look if you are not affected by panda update and what was the major reason that affected on that date in which year. From the above chart it can be concluded that sites which basically practice on article farming were mostly affected. P.S:- Date is obtained from Over at Sistrix. So, Did Google Panda Succeed? Well, saying “Yes” would totally be favoritism. 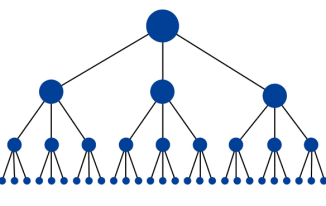 There still a lots of loophole in the system and its ranking factor, still the sites with low quality content are ranking high in search result. 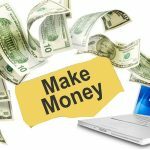 There’s always a scope for improvement and so in Panda algorithm too, but we can see drastic improvement in and around blogospheres with every webmaster taking great attention on content to avoid the Panda affects. 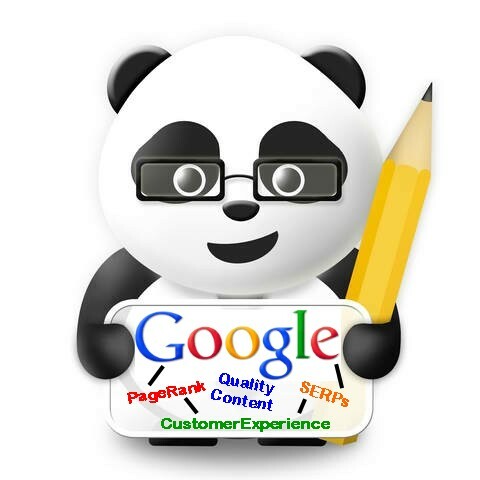 The new 2016 Google Panda Update have affected your site ranking. Feedback us. Since this blog has just recently setup so I wouldn’t be able share my personal panda affect. What’s your view on the Google’s new algorithm? Did the Google Panda update was Boon or Bane for your site? Let us all we know….